Spa 1306. A source of natural beauty. A new exclusive place in Poznań. In the Termy Maltańskie complex, away from the hustle and bustle of a big city, we ensure peace for the body and soul. 17 professionally equipped massage rooms are ready for the most demanding customers. The Spa staff are specialists with wide knowledge and experience. Having top-class equipment, they select suitable rituals, massages or baths on the basis of the latest technologies and high quality cosmetics. 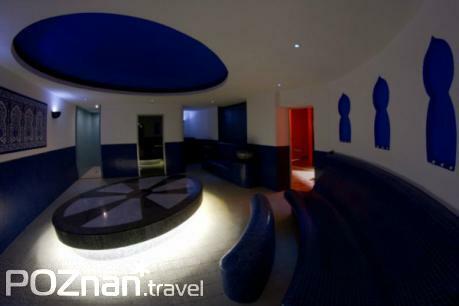 In the Spa, you can enjoy special ceremonies which consist of many stages. 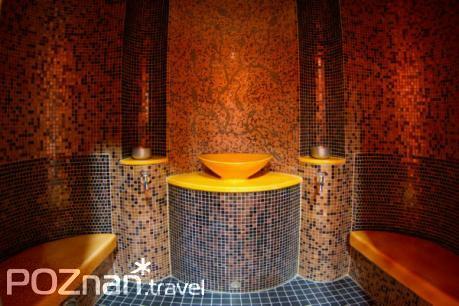 Rasoul, Hammam or Ayurveda will help you forget about everyday life providing you relaxation and calmness. This is a place where you can rest and take care about your natural beauty.